Description: The heart-racing obstacle-course competition of ultra-athletes questing for a shot at the fabled Mt. Midoriyama. 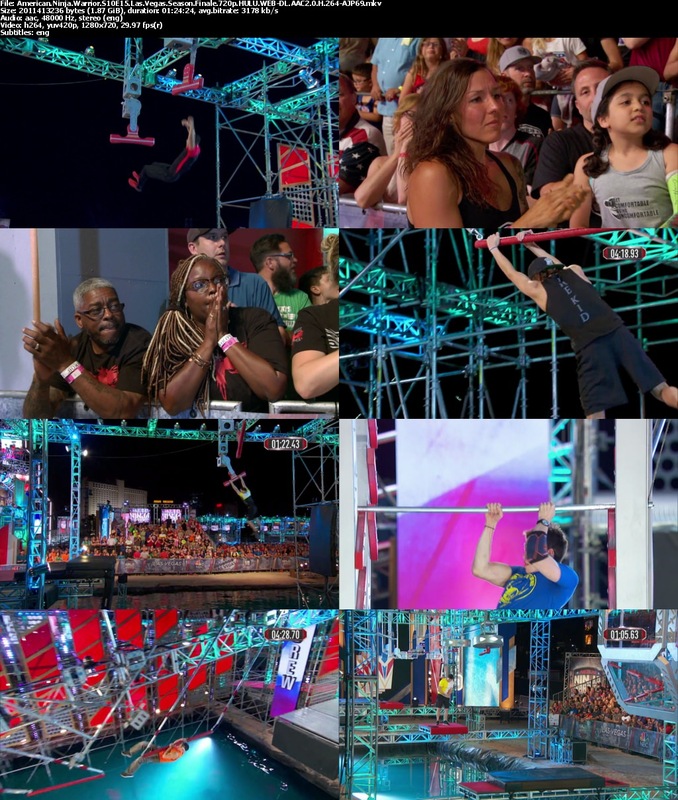 This American version of the Japanese show Sasuke (aka Ninja Warrior) televises a series of qualification courses across the nation, with the top contenders going to Las Vegas for the finals on the 4-stage "Mt. Midoriyama" obstacle course. In earlier seasons the show was a proving ground to find (and train) American athletes to send to Japan to compete in the original Sasuke tournaments.